I know faux freckles has been a trend lately and it’s something I never thought I would be able to pull off ( and I’m still a bit skeptical about, but it’s just makeup ) , but I wanted to try it out. Let me start off by saying that this look is by no way perfect, I have not ‘mastered the art of faux freckles’ but it was my first attempt, and I didn’t hate it. 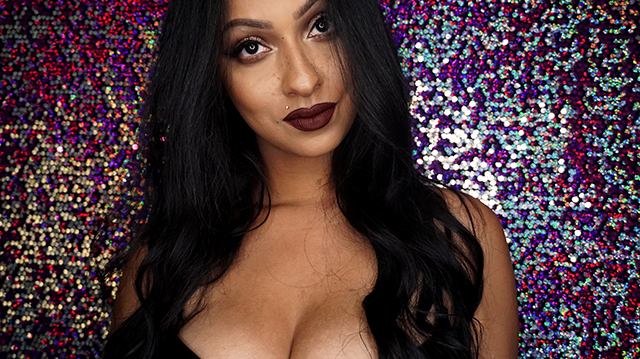 This entry was posted in Beauty, Makeup and tagged abh, anastasia beverly hills, beauty blogger, colourpop, faux freckles, LAX, liquid lipstick, makeup, makeup details, morphe 35O, morphe brushes, motd, product details, salon perfect 615. Bookmark the permalink.